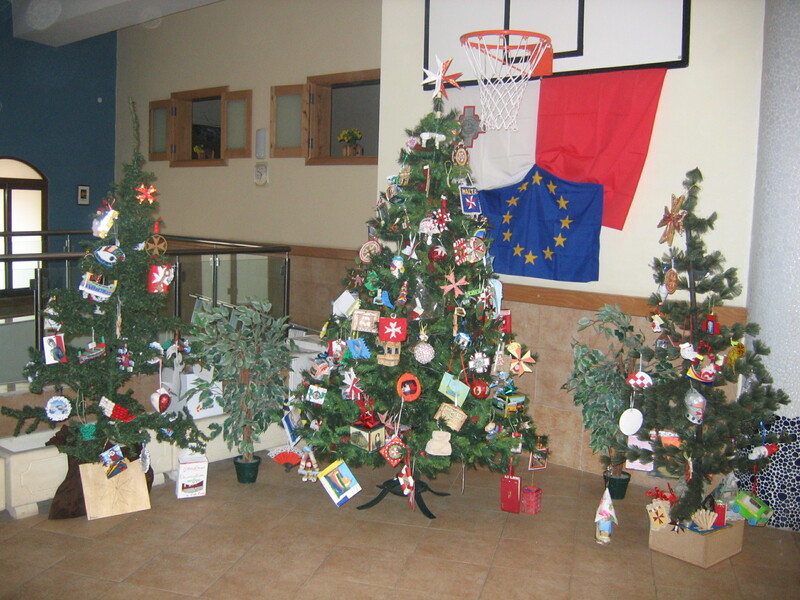 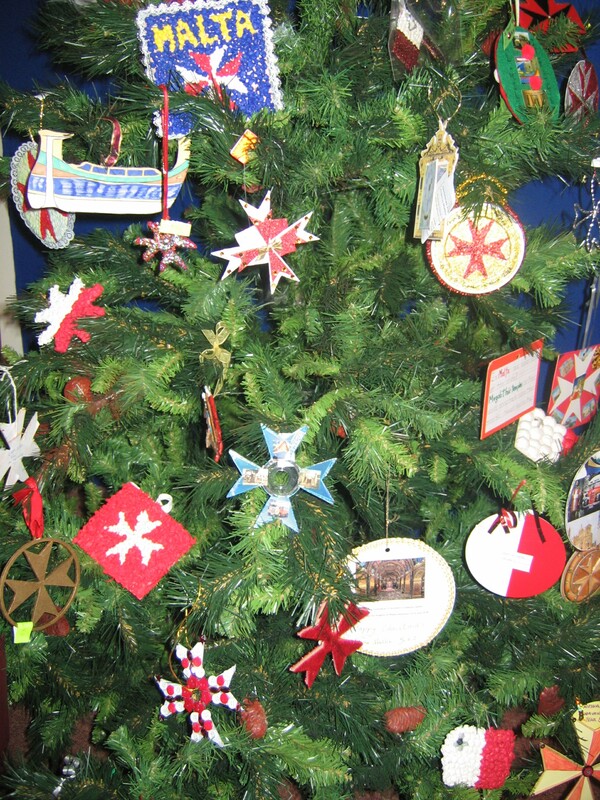 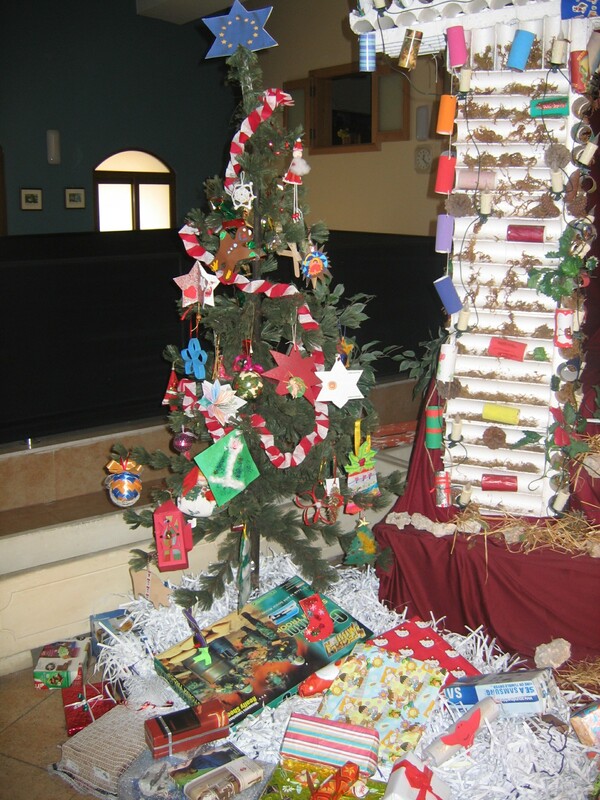 The European Christmas Tree Decoration Exchange is a project run by Europe Direct offices. 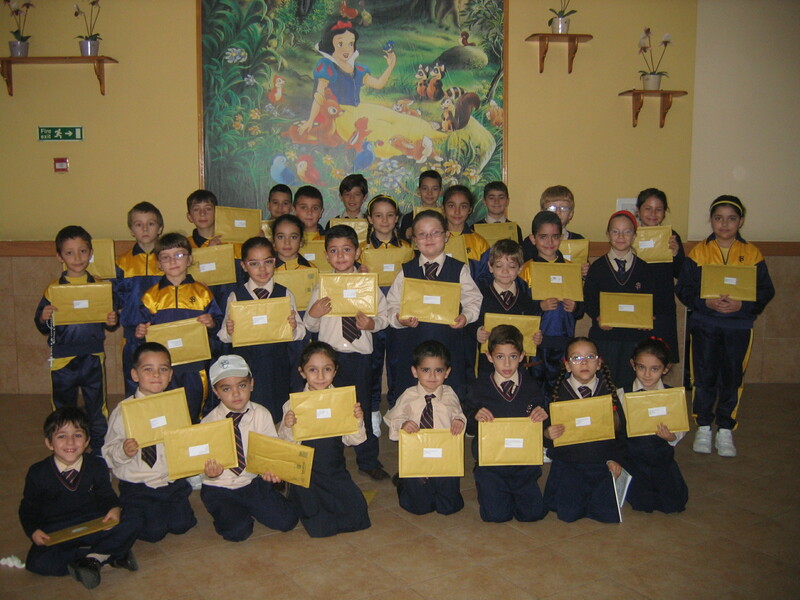 In total 38 Europe Direct Information Offices and around 280 schools from 16 different countries participate in the project. 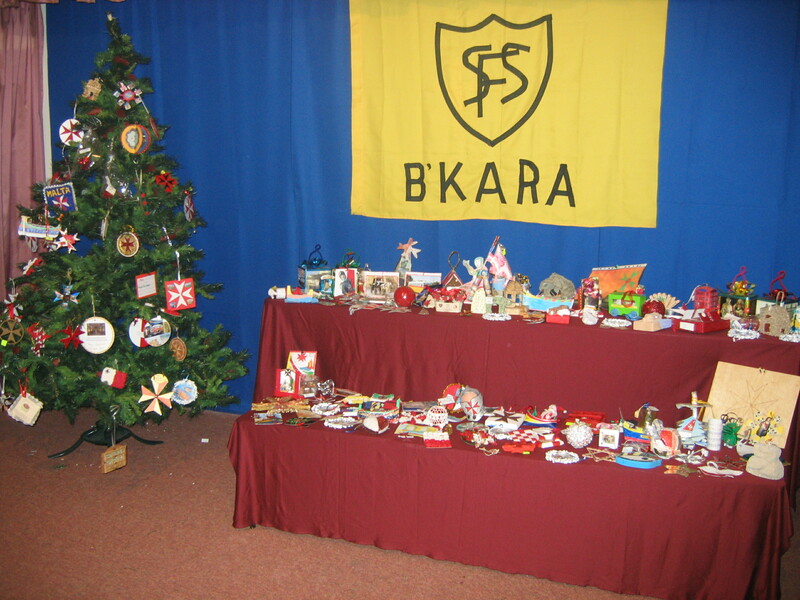 The aim of the project is to educate young children in primary schools about other countries in the EU through a creative and fun activity. 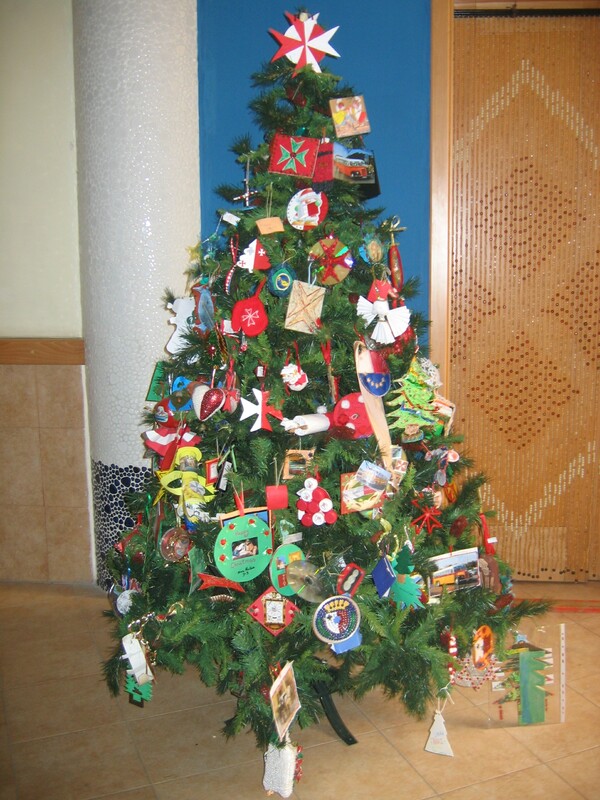 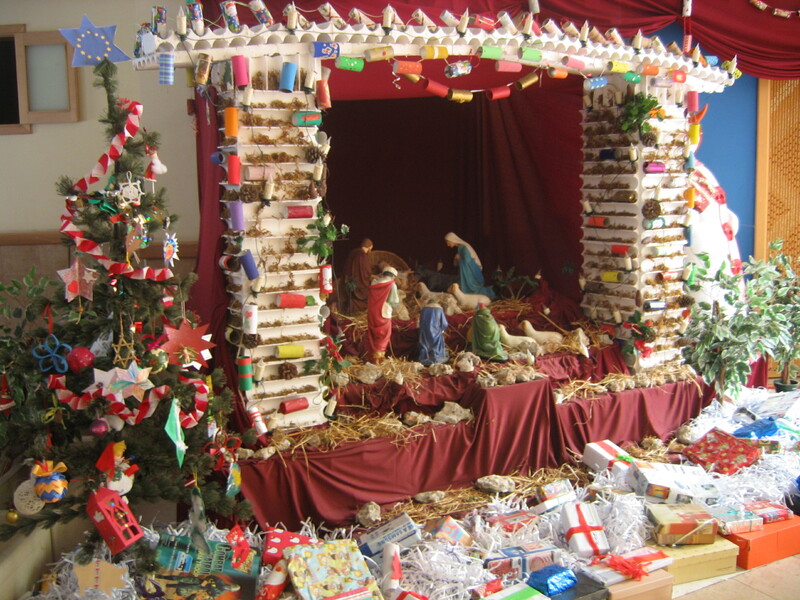 They learn about Christmas in other countries and about many aspects such as language, geography, history and culture. 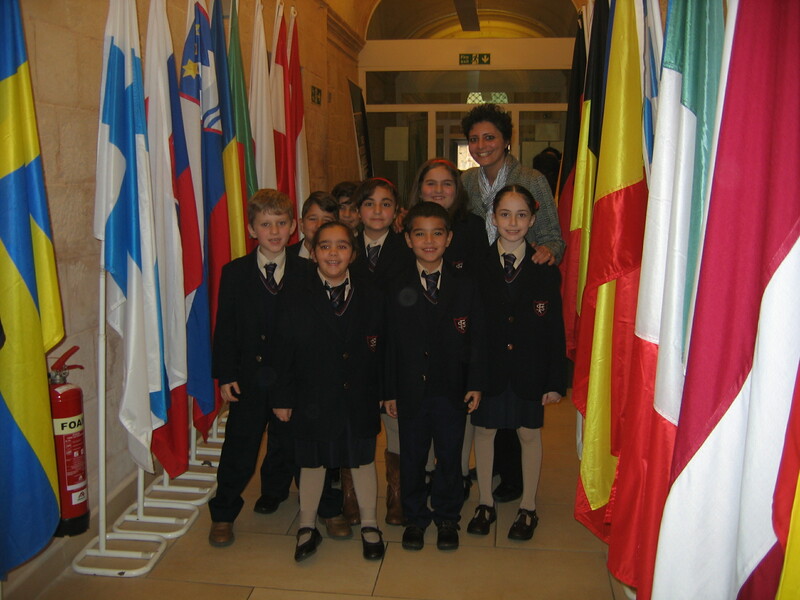 The project helps students to feel closer to other fellow young European pupils. 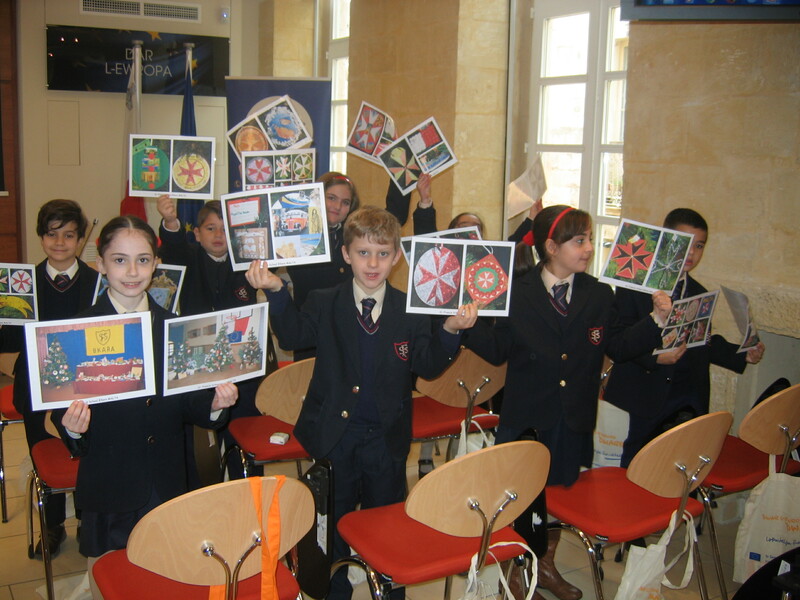 At the same time Maltese students discover more about our culture and traditions whilst preparing the information packs.